CBD stands for cannabidiol. It is one of over 100+ cannabinoids found in the Cannabis sativa plant. Cannabidiol is Latin for cannabis or hemp. Cannabinoids are just the natural chemical constituents of cannabis and hemp. CBD is one of the most commonly known and widely researched cannabinoids there is. It is a fact that CBD offers no high whatsoever. There is no psychoactive component to taking CBD. As a matter of fact, CBD is said to counteract the effects of THC. What does this mean? This means users can get a dose of the healthy therapeutic benefits they want from marijuana, but without the side effect of getting stoned. Each cannabinoid, and like I mentioned earlier there are 100+, has unique properties. CBD oil is used the most when it comes to either preventing or treating a wide variety of health conditions. If you’re torn between full spectrum and THC free CBD products, you should first understand what each one is. Full spectrum mean that there is .3% or less of THC in the CBD oil. So will full spectrum get you high? Not at all because it is just a small trace of THC and the CBD will counteracts any of the high effects. It is beneficial to take the full spectrum because THC has unique properties that CBD does not have and can help with overall wellbeing. It is a good idea to get THC free CBD oils if you have to drug test or just feel more comfortable with the THC free. You will still reap the benefits of CBD and total body health. Our bodies have an Endocannabinoid System (just like we have an Immune System, Respiratory System, Endocrine System, to name a few) that promotes homeostasis or balance in our bodies. CBD aids our bodies naturally producing cannabinoids to function properly within the body. CBD conducts the neurotransmitters and receptors so they can transport and receive information in areas of the body that are overactive or deficient. What to Look For When Purchasing CBD Oil? Why HempWorx? CBD is not currently regulated and there are no labeling guidelines that CBD companies are held to. It is important to know your CBD source so you getting quality CBD. Here is what to look for. Grown in the USA on a single farm: Hempworx purchases all their hemp from a single family farm in Kentucky. This is important because it they have more control over the quality of the plant and the high amounts of CBD that can be extracted. CO2 extracted: It is important that you know the method of extraction because you do not want to take CBD that has been chemically extracted. CO2 extraction is an all natural process that extracts to CBD oils from the hemp plant and gets the best yield. Third Party Tested: HempWorx gets all their oils third party tested for mold, mildews, contaminations, potency and antimicrobials. This is super important especially since there are no labeling requirements. Every bottle of HempWorx CBD has a number on it and the consumers can look up the third party tests. They have nothing to hide. Organic: Although hemp can not be labeled organic yet, it is important to know your source is coming from a certified organic farm and absolutely no GMOs or chemicals are being used throughout the entire process. CBD works to rid your body of toxins. We are exposed to so many toxins on a daily basis that CBD is trying to get out of our systems. We do not want to add even more toxins into our body through our oils. HempWorx is 100% organic. Carrier Oil is Hemp Seed Oil: All HempWorx CBD oils are in hemp seed oil. This is important for two reasons. One, you are benefiting from the entire plant. The hemp plant has many beneficial health benefits more than just CBD. Two, help oil has fine molecules compared to other carrier oils which allows for 90% + absorption. There are many different ways to get CBD oils into your system. The easiest and most effective way is to take oil drops under the tongue. Here are the simple steps. It is important when starting to take CBD oils you start slow. Place 2-3 drops under you tongue 2Xs a day. Increase your drops by 2-3 every other day until you find your sweet spot. Everyone’s CBD dosage is different. Most people take between 10-20 drops 2 times a day. Find what works for you. This all depends on the state of your system. If your system is in poor condition it will take longer to feel the effects. Consistency is key!! Most people report that they start feeling changes within 2 weeks but it is a good 1 or even 2 before they really start to experience full body balance. How do I purchase Quality HempWorx CBD? 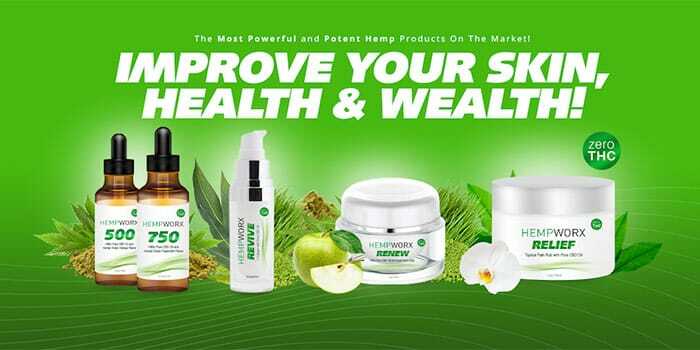 Purchasing HempWorx CBD products is easy and hassle free. Plus, when you purchase HempWorx through this link, you get me, Mackenzie, as your personal CBD guide. I am here to help you every step of your CBD journey. How to Start a CBD Cannabiz of your own? HempWorx makes it possible for anyone and everyone to start their own CBD business. They offer and outstanding and competitive compensation plan. If you decide to join my HempWorx team you will have me along with an amazing group of other HempWorx affiliates to help you launch your business successfully. 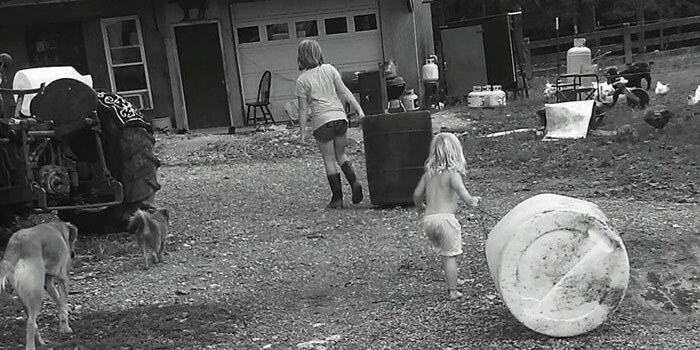 We work as a team to insure success and total happiness. To become a HempWorx affiliate today visit lillydenfarm.com/hempworx-cbd-oil/ or email Lilly Den Farm for more information. 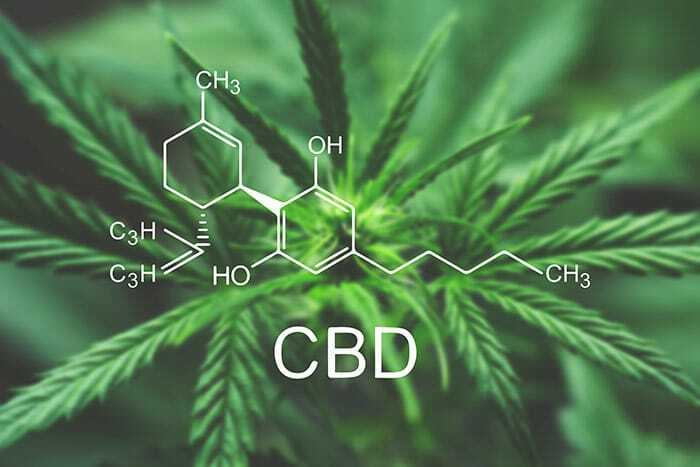 How do I learn More about CBD and HempWorx?